Am I going bananas? It this a thing? 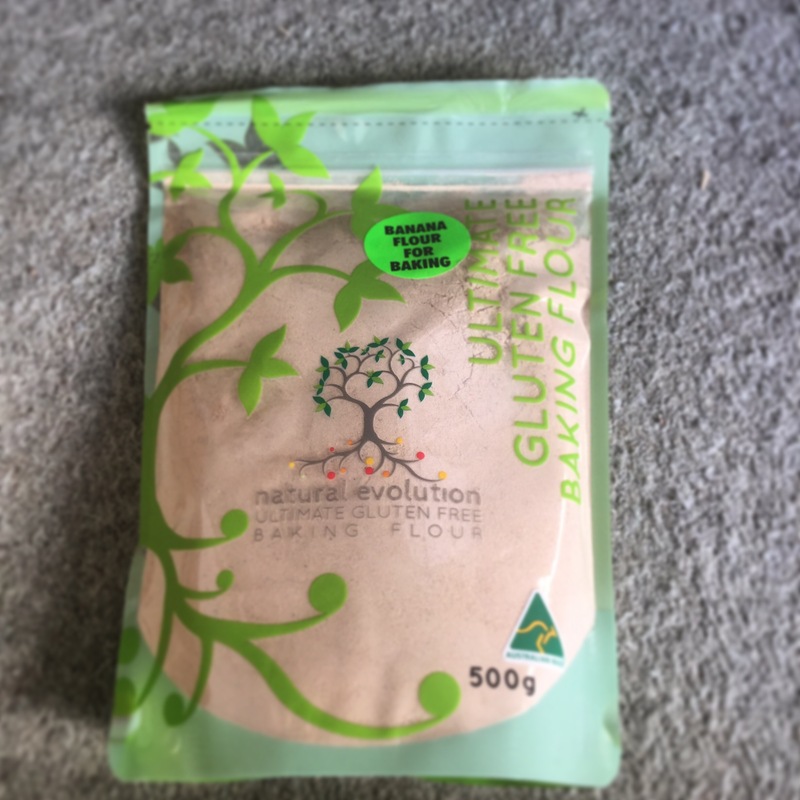 Well ( some would argue yes to both if they know me) green banana flour is the latest grain free flour to hit the ever growing “free from” market. I can hear health fashionistas jumping for joy from here. However my burning question was what is it exactly, and do I need to try it/ incorporate it into our allergen riddled lifestyle? I’m interested both personally, and professionally, I’m often asked about diet and lifestyle and giving advice to patients, so I was keen to find out. That and by nature I’m quite inquisitive so one no show the other afternoon had me looking at the research. In the green phase banana has a high starch/ resistant starch content. This type of carbohydrate isn’t as quickly absorbed by the body- keeping us feeling fuller for longer, and helping to regulate insulin levels ( Bras et al 2013). Also by nature it is high in potassium and gluten, dairy and nut free. Natural Evolution kindly sent me some flour to experiment with, and I’ve had great fun with some creations. It is a difficult flour to get to grips with in baking, you need less than conventional flour and a fair amount of liquid. Bear with it though. It gives a lovely almost nutty taste and a fairly light fluffy texture. My tip ( as advised by Natural Evolution ) was to start out trying a spoonful in your smoothie, it provides a thicker texture and I swear I felt more satisfied after, which is a bonus in a morning if you are In a rush. 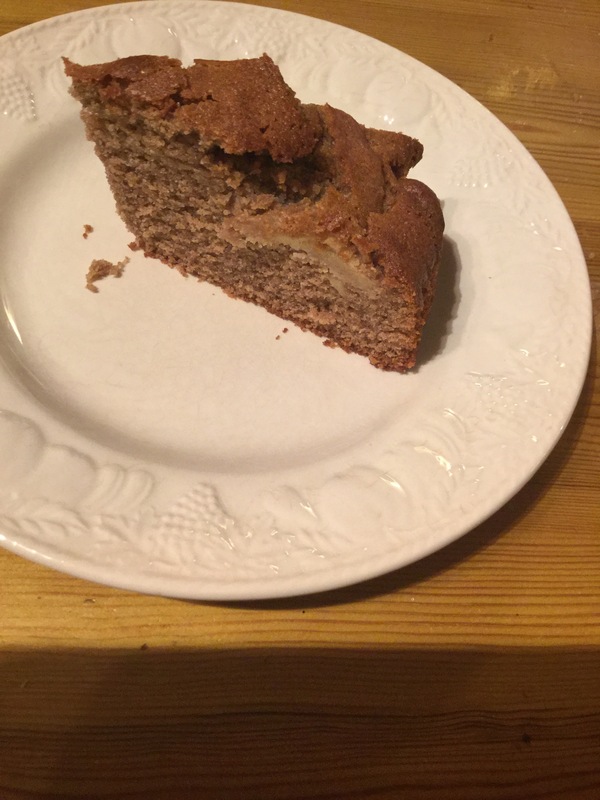 So my next trial was a cake, and being autumn, coupled with the fact we grew a lot of apples I decided on a spiced apple cake. This works well either on its own ( with a coffee obviously) or as a pudding with custard. The nutty taste of the flour also lends itself well to spices like cinnamon and mixed spice. Preheat your oven to 180 and line a cake tin. Melt your oil if using coconut. Beat the eggs and add to the oil. Mix wet and dry together. The mixture goes like a crumbly dough- add your milk at this point and mix well. Pour half into a tin and add a layer of Apple. Bake for 35-40 minutes or until a skewer comes out clean. Leave to cool in the tin for ten minutes then transfer to a rack. 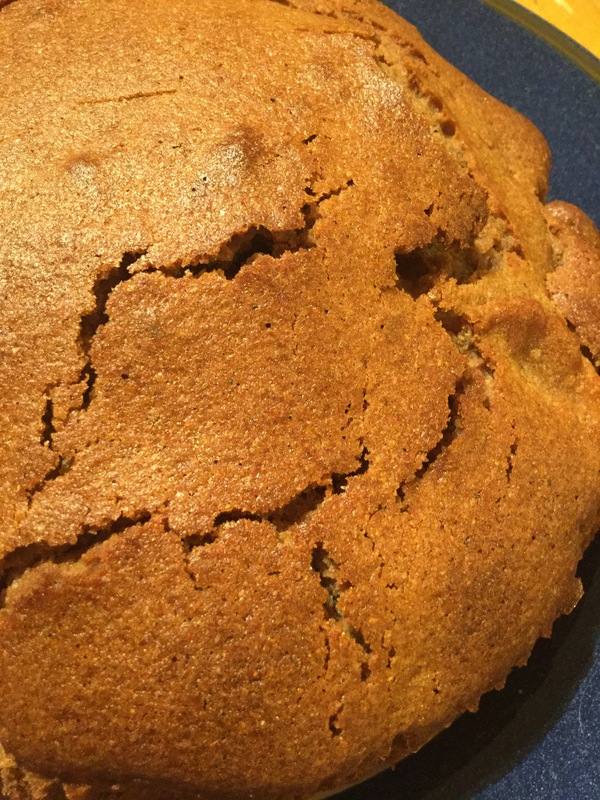 Have you tried green banana flour yet? What are your thoughts or tips? Let me know in the comments below. 10+ Years Without Dairy! Follow for recipes, reviews, hints and tips! A budget friendly journey to a healthier and happier you.